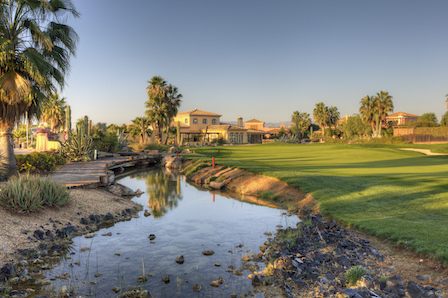 DESERT SPRINGS RESORT AWARDED THE TRIPADVISOR CERTIFICATE OF EXCELLENCE FOR A FIFTH CONSECUTIVE YEAR! It is with great pleasure that we announce that Desert Springs Resort, Europe’s only international award-winning luxury family resort and championship desert golf course in the Almeria region of Andalucía, south-east Spain, has received a TripAdvisor Certificate of Excellence award for 2017. This award denotes Desert Springs being honoured as a top-performing holiday resort for the fifth consecutive year as reviewed by travellers on the world’s largest travel site. When selecting Certificate of Excellence winners, TripAdvisor uses a proprietary algorithm to determine the honourees’ that takes into account reviews ratings. Businesses must maintain an overall rating of four or higher, out of a possible five, as reviewed by travellers on TripAdvisor, and must have been listed on TripAdvisor for at least 12 months. Additional criteria include the volume of reviews received within the last 12 months and the popularity ranking on the site of the business. Marc Charron, President of TripAdvisor for Business said. “TripAdvisor is pleased to honour exceptional hospitality businesses for consistent excellence.